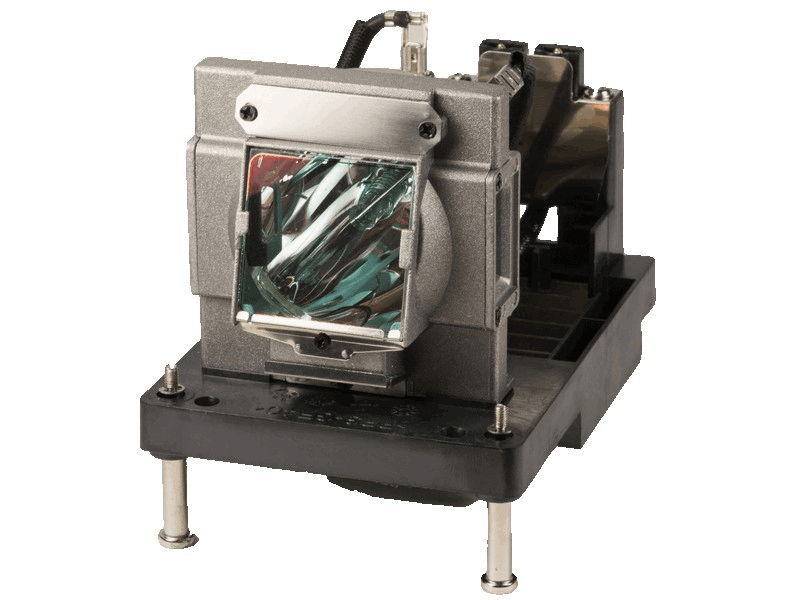 The E-Vision WUXGA 8000 Digital Projection projector lamp replacement comes with a genuine original 400 watt Philips UHP bulb inside rated at 8,000 lumens (brightness equal to the original Digital Projection lamp). The E-Vision WUXGA 8000 lamp has a rated life of 2,000 hours (5,000 hours in eco-mode). Beware of replacement lamps sold elsewhere with generic bulbs inside that have lower quality, reduced lumen output and shorter rated life. We service many high end projectors and can't afford to chance it on some of the cheap generics out there. Yes the temptation is there to save some serious coin by going with a lamp that's half the price as this one but we stick to the companies we know and trust and Pureland Supply is one of them. These lamps are well built and always come with the original bulb and if we ever have a problem with one they always stand behind their product. Excellent company to deal with.